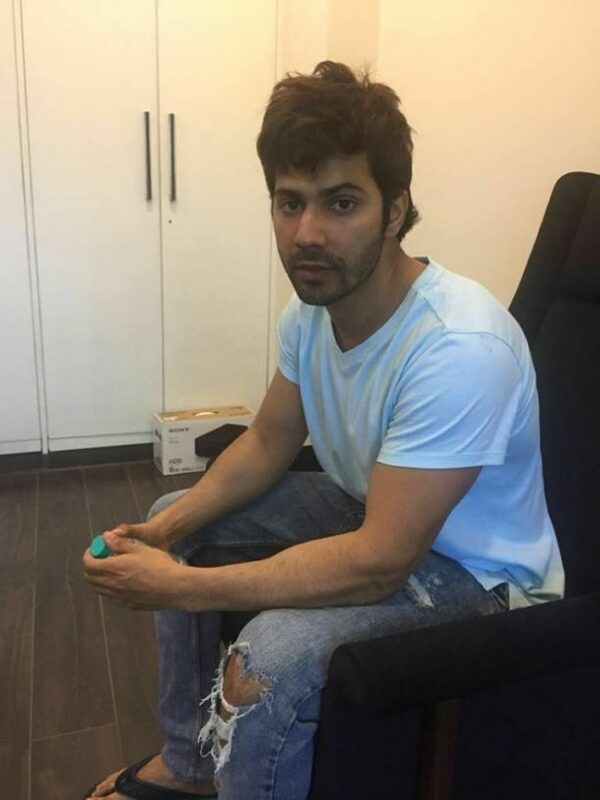 Varun Dhawan, who is making a special place in our hearts with his role of Dan from October, was signed from a very casual meeting with director Shoojit Sircar. Read on to find out when Shoojit Sircar made Varun his Dan. It seems, when Varun Dhawan went to meet Shoojit Sircar at his office, the director immediately decided to cast the young actor as Dan. Varun was in his causal attire, ruffled hair and even dropped the glass of his tea while sitting across Shoojit. Shoojit then clicked an image of Varun at that moment and sent it to his producers and Juhi stating that they have found Dan. Find out more in this cool behind the scenes video! Meet Danish Walia, a normal hotel employee battling with his daily tasks. But, there’s something special about his job that keeps him going. 15 queries in 1.143 seconds.